Rock Valley, IA: Gertrude A. Jonker, 85, of Rock Valley, Iowa, died Sunday, January 27, 2019 at her home in Rock Valley. Memorial services will be held Friday, February 1, at 11:00 AM at Calvin Christian Reformed Church of Rock Valley with Rev. Gideon Wamala officiating. Private family burial will be held prior to the service at Valley View Cemetery of Rock Valley. Visitation, with the family present, will be held Thursday, January 31, from 5:00-7:00 PM at Porter Funeral Home of Rock Valley. Memorials may be directed to Hope Haven and condolences may be left for the family at www.porterfuneralhomes.com. Gertrude ‘Gert’ Harmsen was born on December 13, 1933, in Rock Valley IA, to Albert and Tracy (Kooima) Harmsen. She passed away peacefully in her home on January 27, 2019. She was the oldest of three siblings that grew up in Rock Valley. She attended Rock Valley Christian Grade School and graduated from Rock Valley High School in 1951. She participated in many sports and activities in high school, but loved basketball the most. After graduation, Gert worked as a bookkeeper for several businesses. On August 10, 1954, she married Wilfred ‘Willie’ Jonker in Rock Valley. Initially they settled in Orange City, IA and began a family. Gert also worked as head accountant and treasurer for Russell’s Ready Mix Corporation in Orange City for 47 years before her retirement in 2004. In 1963, Gert and Willie moved to Rock Valley where they continued to raise their family and where Willie established himself in the furniture business. Gert continued her employment at Russell’s, commuting to Orange City for the next 40 years. In the 70’s Gert enjoyed bowling and competed in many local and statewide tournaments. Later in her life, she enjoyed golfing, fishing vacations with Willie, tending to her flower gardens, playing bridge with the ladies, plus many sewing and quilting projects. Gert loved watching her grandchildren grow in their faith and start families of their own. All of them hold very fond and loving memories of enjoying her home made meals and spending time with her. 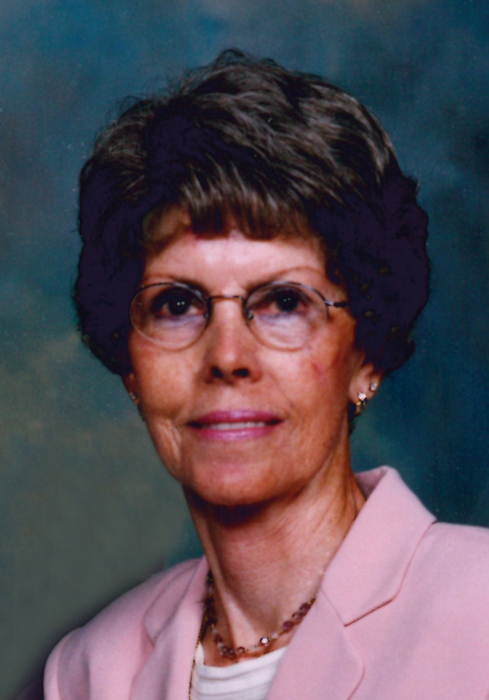 Gert was a member of the Calvin Christian Reformed Church and studied scripture with the Ladies Bible study for many years; blessed with the gift of mercy, she had a passion for those in need. Gert is survived by her husband of 64 years, Willie; two daughters, Mary (Terry) Dippold of Urbandale, IA and Brenda (Barry) Elgersma of Sioux Falls, SD; Seven grandchildren; Justin Elgersma, Mark Elgersma, Paul Elgersma, Gina (Dippold) Dingman, Grant Dippold, Jennifer (Dippold) Cleigh, and Matthew Dippold; 14 great grandchildren; her special relative and aunt, Gertrude Rozeboom; two sisters-in-law, Faye (Ken) Pluim of Sioux Center, and Carolyn (Art) Jonker of Orange City; two brothers-in-law, Terry (Jan) Jonker of Harrisburg, NC, and Bernard Hietbrink of Bella Vista, AR; and a host of other relatives and friends. She was proceeded in death by her parents Albert and Tracy Harmsen; her daughter Gina; her brothers John and Tim; son-in-law Rich Wesselink; and great granddaughter Molly Elgersma.